I never thought I’d be saying this but some of you are probably too young to remember the Phoenix Wright games. Yeah, that statement didn’t feel good. Well, I’m not and they were a brilliant series for the Nintendo DS. I always wanted to play them on a bigger screen, though, and now I can! 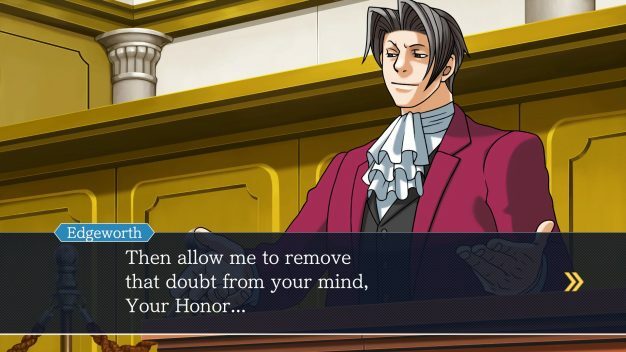 Capcom have just released all three Phoenix Wright games together for console and PC in the Phoenix Wright: Ace Attorney Trilogy. These games are now available for virtually all of the current consoles. It’s appearing on the XBox One family including the Xbox One X, PS4, Switch, and PC. The title is available digitally at $29.99 (just shy of £23.00 for us Brits). The trilogy contains Phoenix Wright : Ace Attorney, Phoenix Wright: Ace Attorney – Justice for All , and Phoenix Wright: Ace Attorney – Trials and Tribulations. To put things into perspective, you’re paying under $10 per game for three really good full titles, so that’s not bad at all. 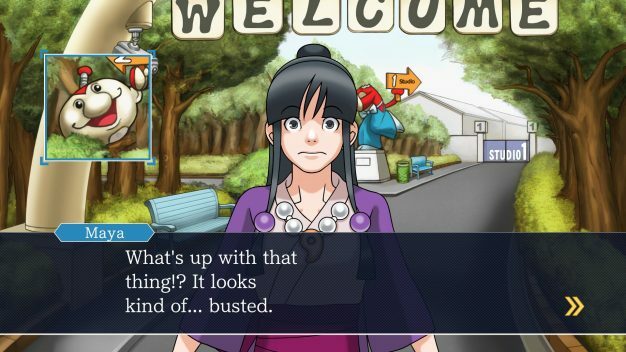 The Phoenix Wright games are essentially a series of puzzlers with a bit of a twist. You take on the role of the titular character and have to take to the court room where you will find yourself in a series of high stakes showdowns with other members of the game’s colourful cast. This isn’t just a case of hitting random buttons; you need to have your facts straight or you won’t be getting anywhere. This evidence will be taken from a series of puzzling crime scenes. If you miss something, it might be case closed and not in your favour. So, what’s re-imagined? The graphics, for starters. The already colourful art style that was present and applauded the first time around has been brought up to date in high-res and optimised for HD displays. To help you along on the ride, you’ll be given an extra 10 save slots for both English and Japansese versions of the game. Trust me … you’ll need them. Gameplay-wise, a series of ladders have been added, giving both veteran and rookie players plenty to stick their teeth into. 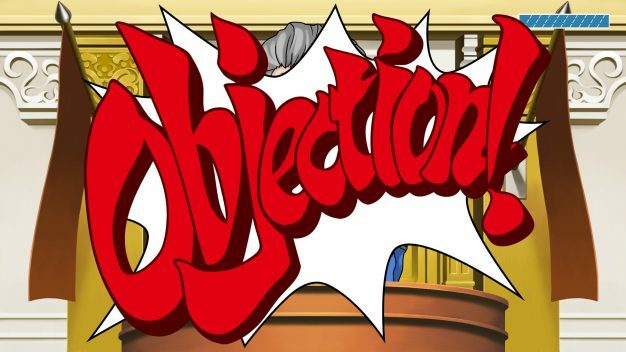 For those of you wanting to scream “OBJECTION!” at your screen in other languages (yes, that’s a thing, believe me), support for German, French, Korean, Chinese and Simplified Chinese will be added later in the year. I would love to tell newcomers more about this series but I don’t have a vast amount of time and there are loads of wikis and videos that will do a way better job than me. For those of us in the know, this is a really cool bit of news. It’s brilliant to be able to revisit something we all loved at release but even better to be doing it on a screen that isn’t the size of a post-it note. Definitely worth looking into further.